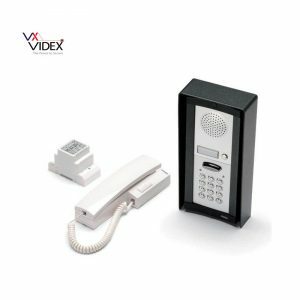 The Videx 6000 series video intercom delivers superior viewing quality on the LCD screen and has excellent audio quality too. With night vision too, the video function can be used day and night. 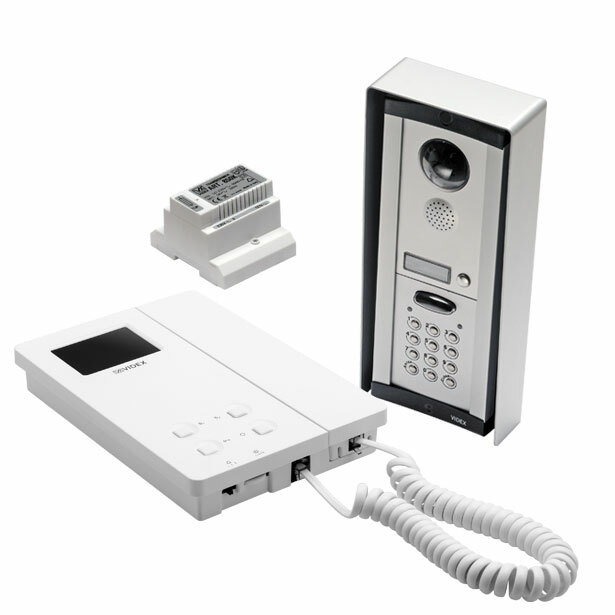 The 6000 series of video intercoms have a number of new operating features and allow great flexibility for installation, use and expansion with relevant additions which can be retro-fitted. Featuring a superb 2.4” TFT-LCD screen with high definition colour display on the internal handset and simple on screen menu programming it’s easy to see why this is one of our most popular intercom systems. 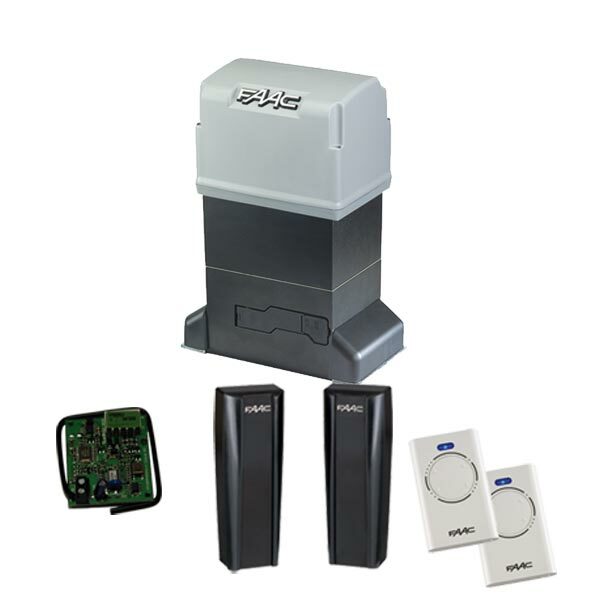 Outside your entrance is the 8000 series surface mounted speech panel containing a high quality camera with auto iris lens and infrared night vision alongside the call button. Finished in polished stainless steel, this kit is effortlessly stylish as well as being a robust, practical choice for your home. As you can add up to 4 handsets to this system (video or audio only) you can use them as an internal intercom, they even have their own local ringtone so you can identify between a call at your gate and an internal call. 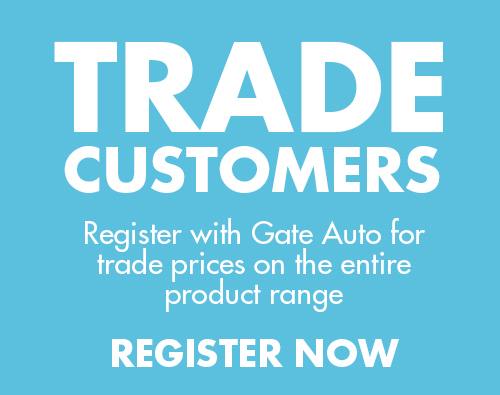 You can also add up to 4 extra entrance points and additional call buttons to this system – please call us for more information on what you will need to do this, we’ll happily guide you through it.